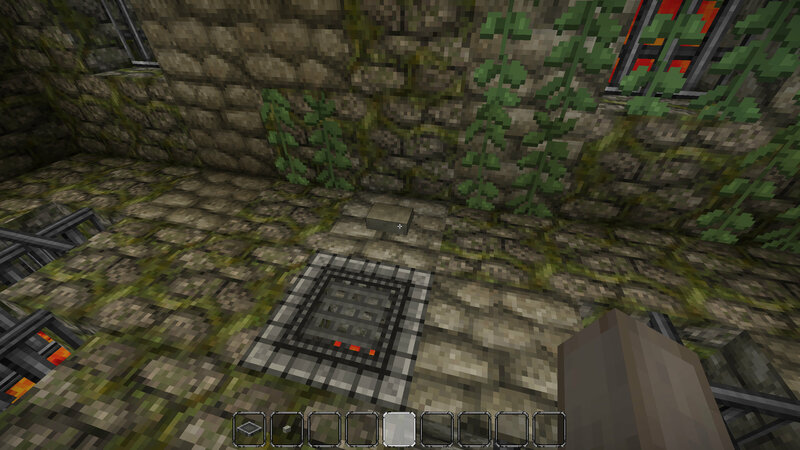 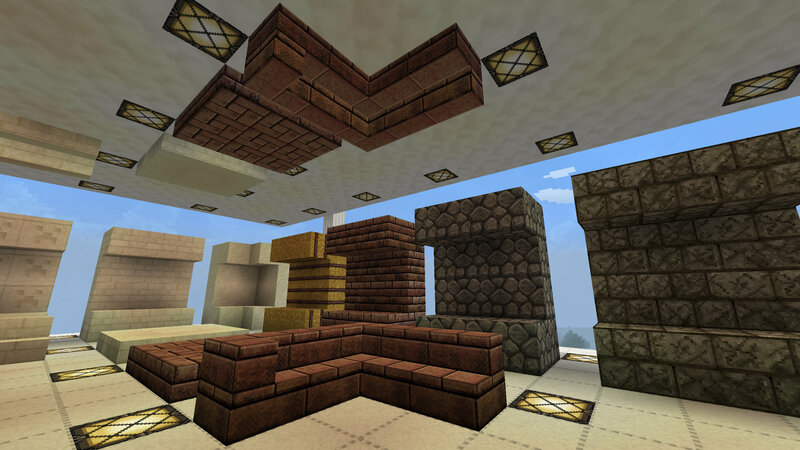 Dead Link - JohnSmith Technician's Remix is a variation of the original John Smith texture pack, this is designed for use with modded Minecraft, such as the FTB or Technic modpacks. 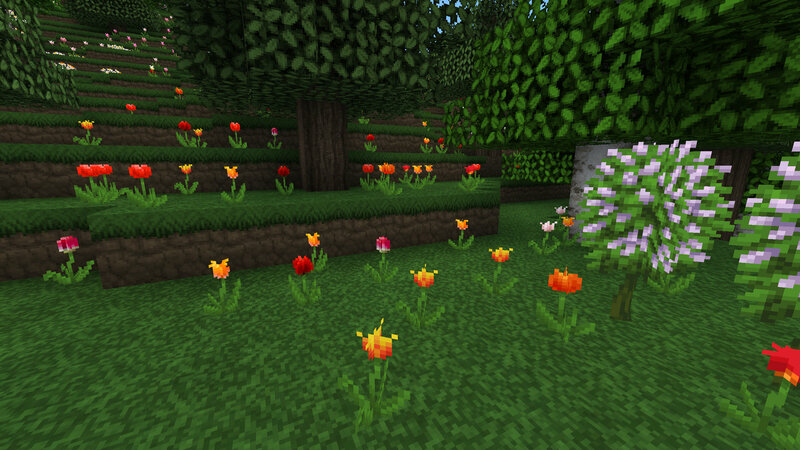 http://www.minecraftforum.net/ - Minecraft Forum thread for the Modded John Smith Legacy Resource Pack. 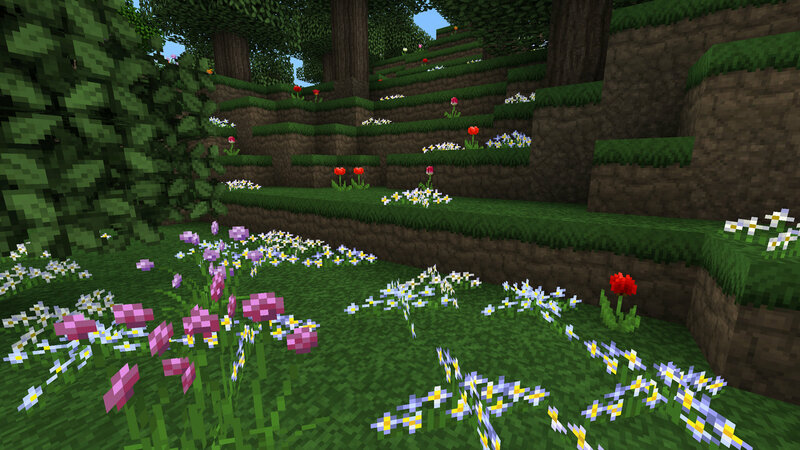 http://www.minecraftforum.net/ - Minecraft Forum thread for the Vanilla John Smith Legacy Resource Pack. http://www.planetminecraft.com/texture_pack/john-smith-legacy-3d-models-addon/ - A great addon that adds lots more 3D models to the standard John Smith Legacy Resoucre Pack. http://www.minecraftforum.net/ - Minecraft Forum thread for the Halcyon Days Resource Pack. 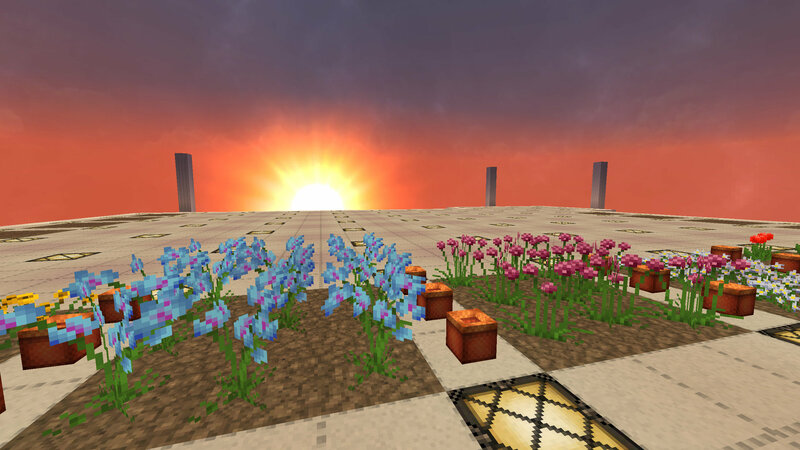 http://www.planetminecraft.com/ - Planet Minecraft page for the Halcyon Days Resource Pack. 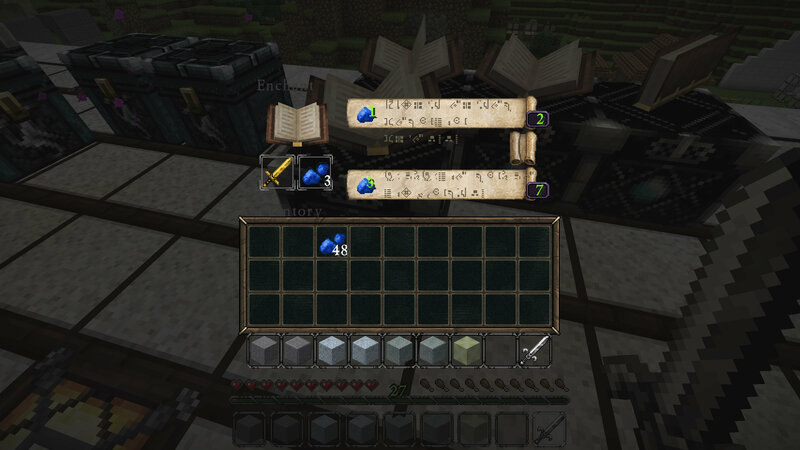 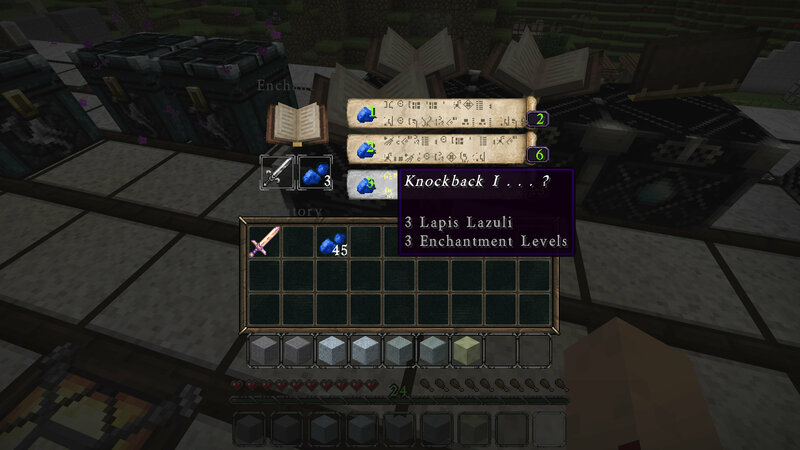 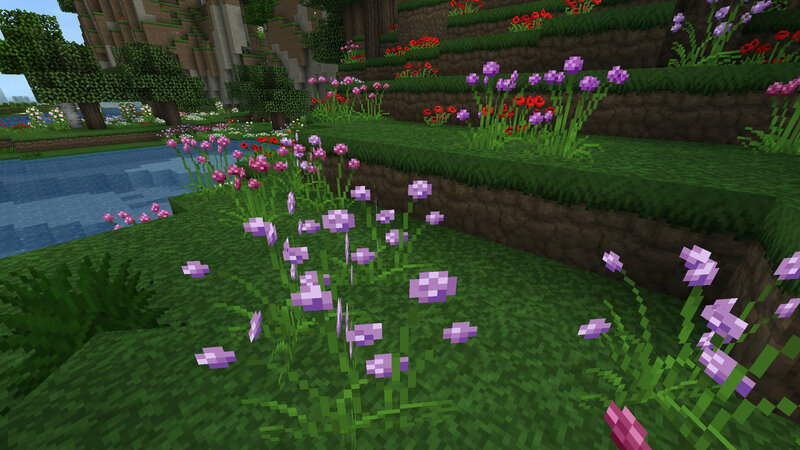 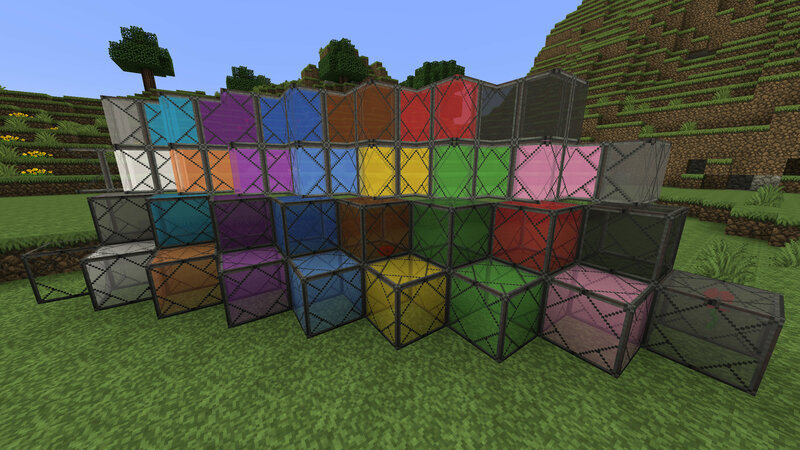 https://forum.minecraftuser.jp/viewtopic.php?f=14&t=14102 - Japanese forum page for the Halcyon Days Resource Pack. 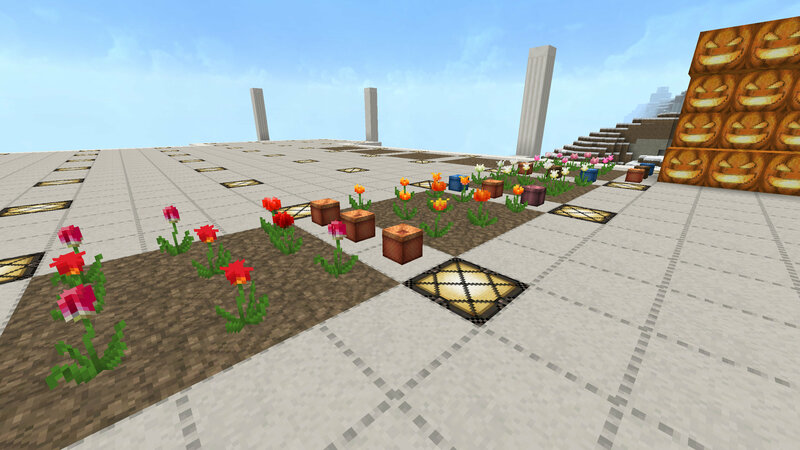 https://www.planetminecraft.com/mod/zans-minimap/ - A great minimap for Minecraft, never get lost again. 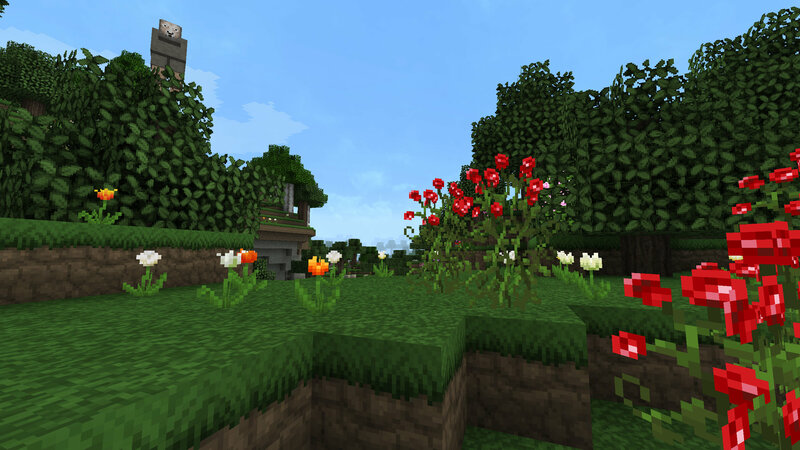 http://www.optifine.net/ - OptiFine is a Minecraft optimization mod, iIt allows the game to run faster and look better with full support for HD textures, random mobs and many configuration options. 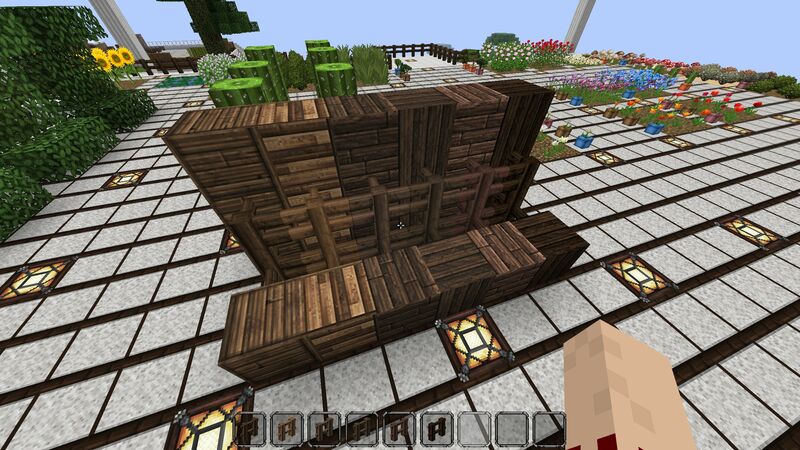 I use this with Modded Minecraft games like Feed the Beast. 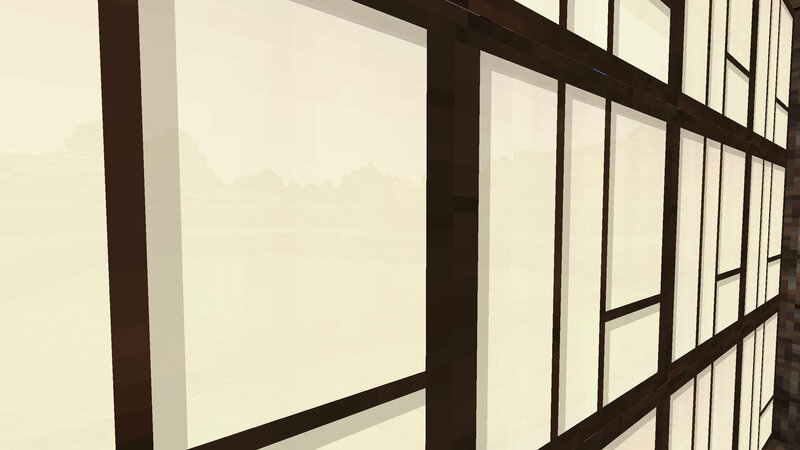 https://github.com/sp614x/optifine - OptiFine GitHub, has loads of help documents and information. 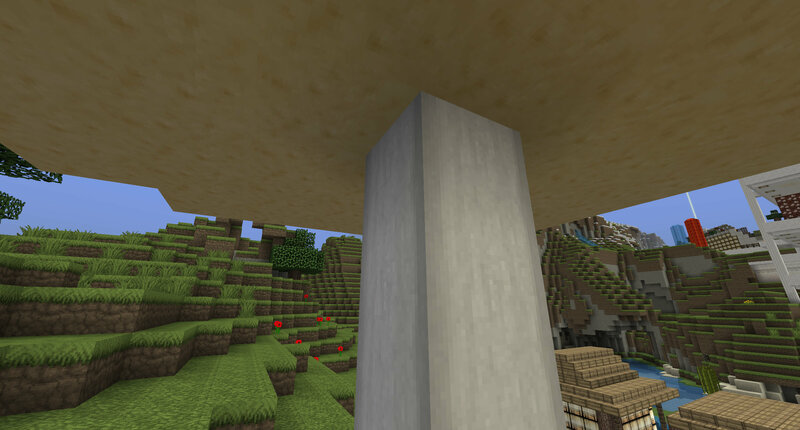 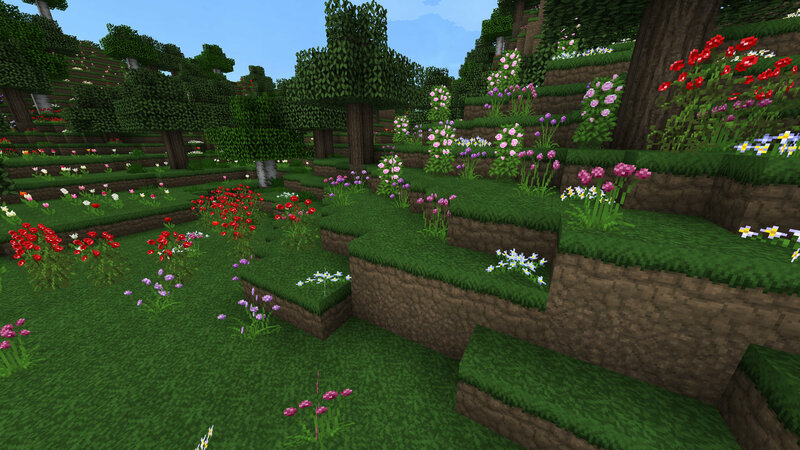 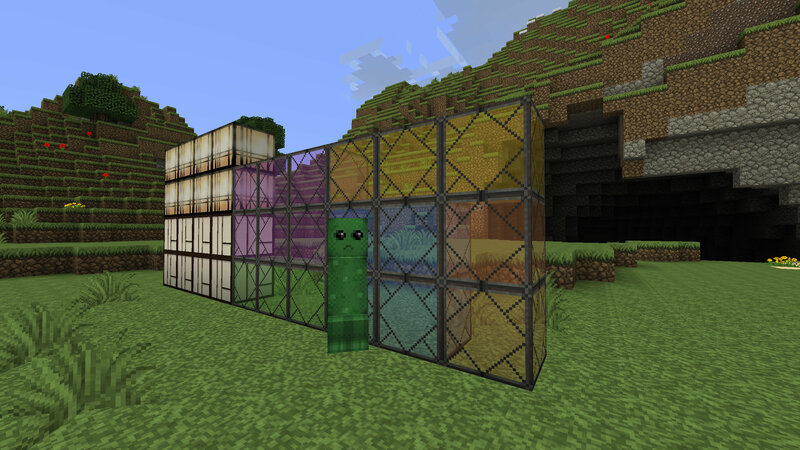 http://www.minecraftforum.net/ - mcpatcher HD, Minecraft patcher for Connected Textures mod (CTM), Better Glass & Skies, Better Grass and more, i use this mainly on older version of Vanilla Minecraft. 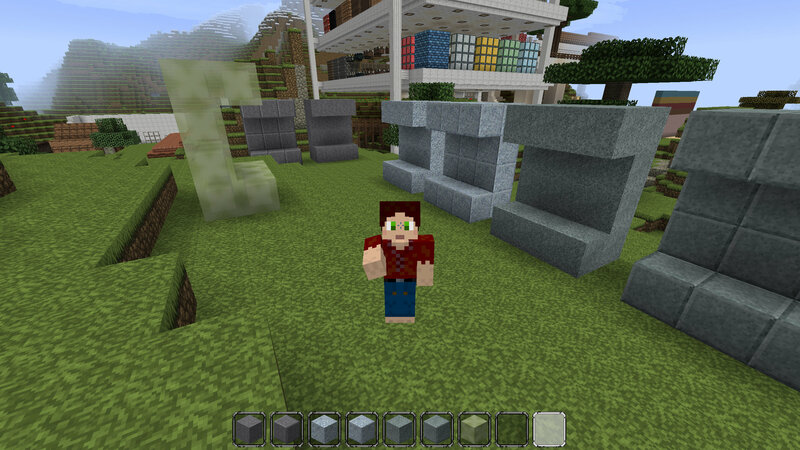 http://www.plotz.co.uk/ - Plotz is an online voxel sphere generator and 3D modeller for Mincecraft. 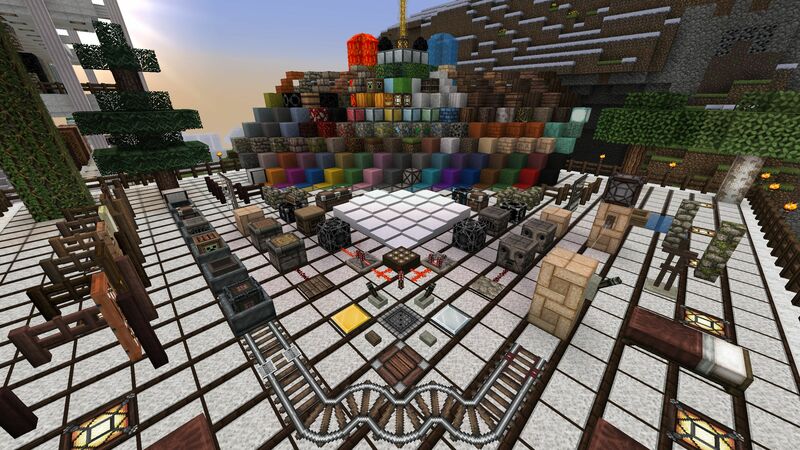 Create spheres, observatories and wizard towers, then view or print schematics all in your web browser. 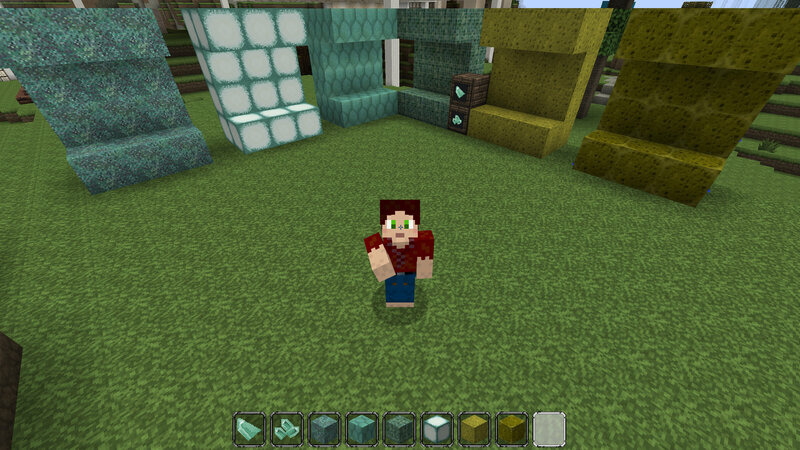 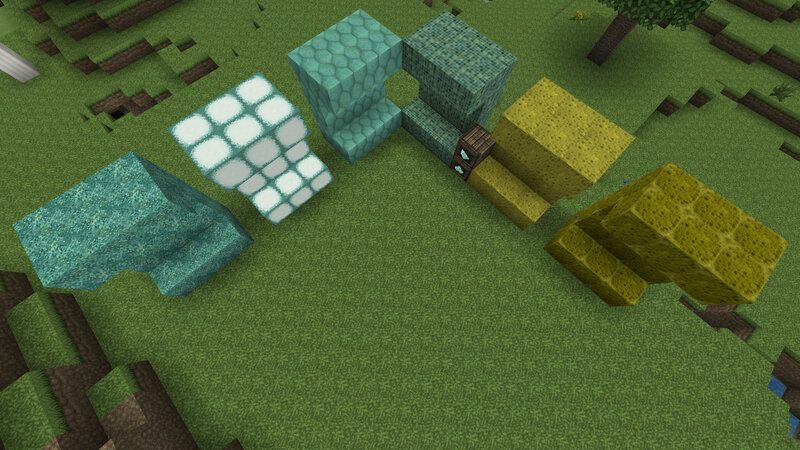 http://www.minecraftforum.net/ - MCSkin3D - a 3D, real-time skin editor for Minecraft, very usful when texturing models. 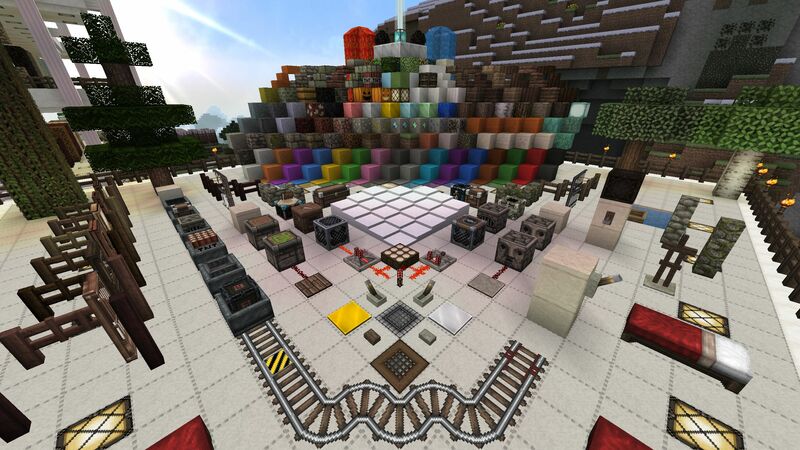 This is my presentation map for Minecraft, I originally made this to help me with the new textures but it expanded to a whole new world. 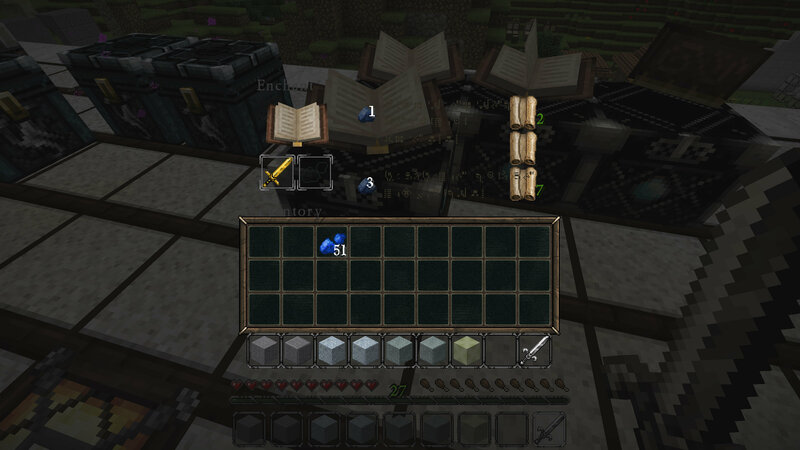 I used this world to test all the new features, this lays out virtually all the blocks and items in the game and makes it much easier to see if things are working ok, it's also the world where I do some build testing. 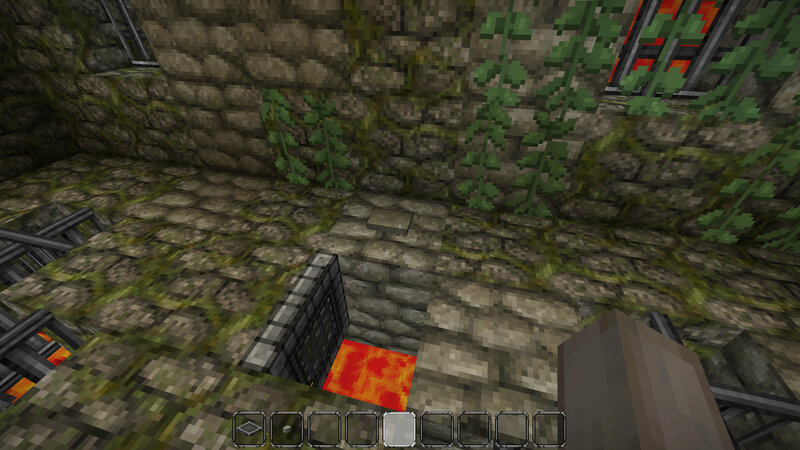 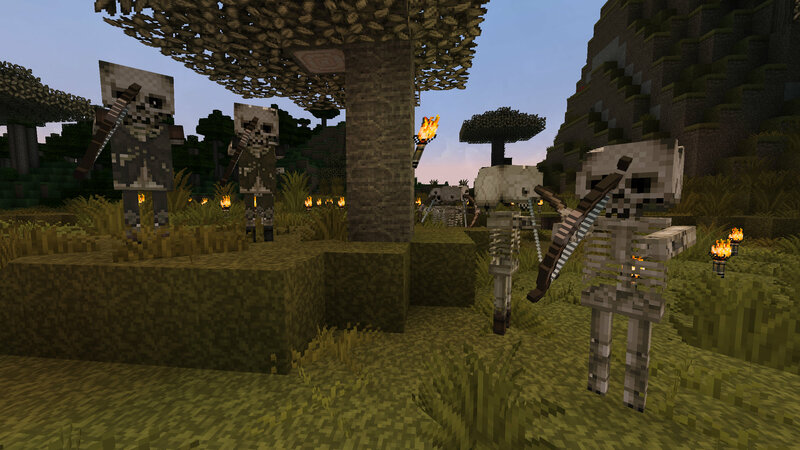 Please note that these Minecraft maps are not backwards compatible, please do not open this map in an older releases of the game as items and blocks will disappear, it should be fine in later releases. 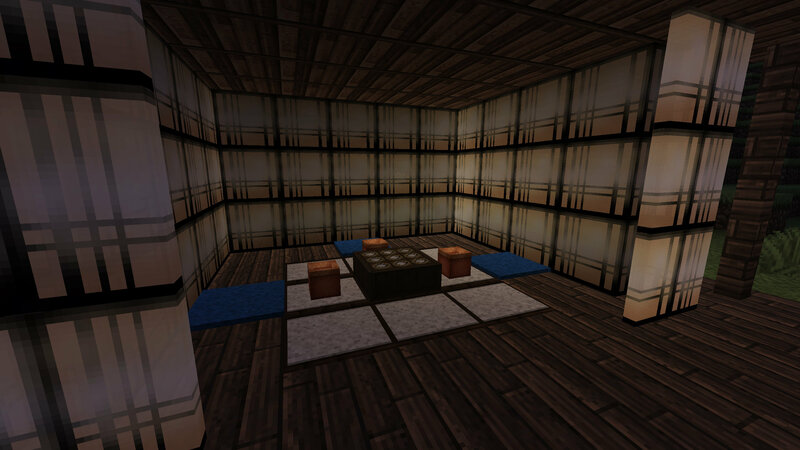 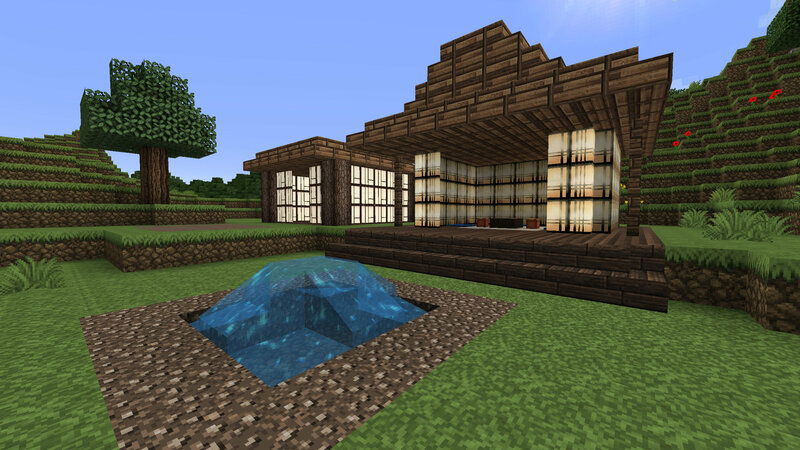 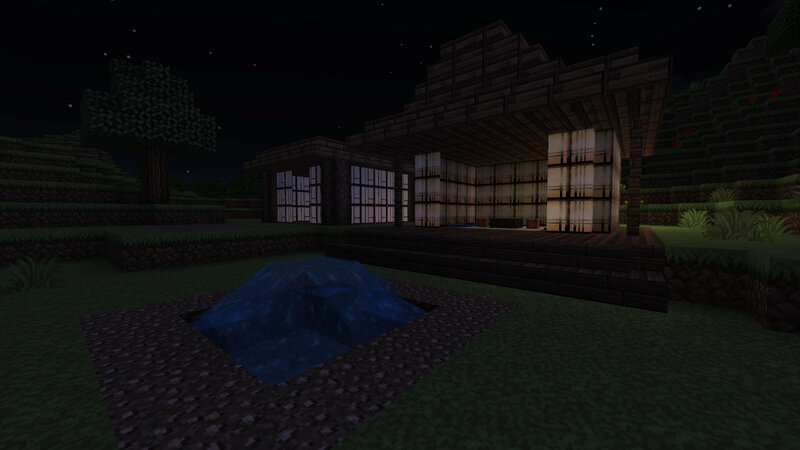 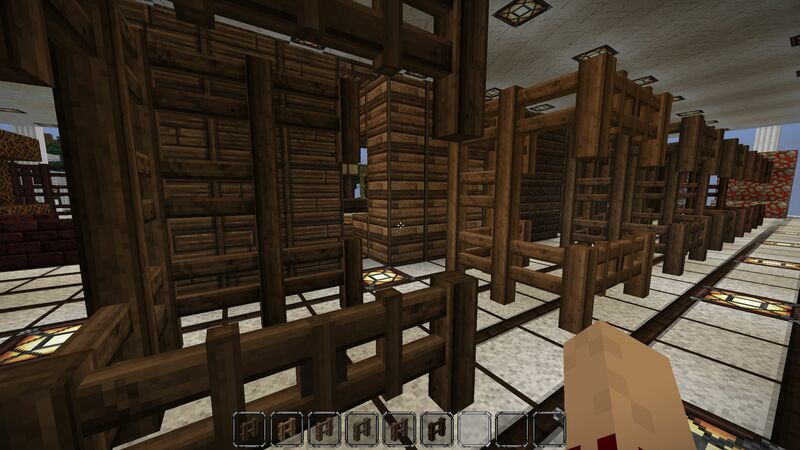 The JimStoneCraft Presentation map was inspired by copperdomebodha from the Minecraft Forums. 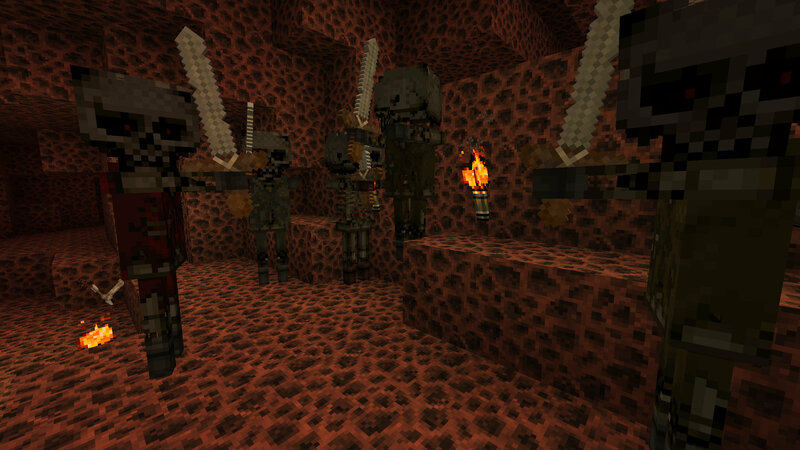 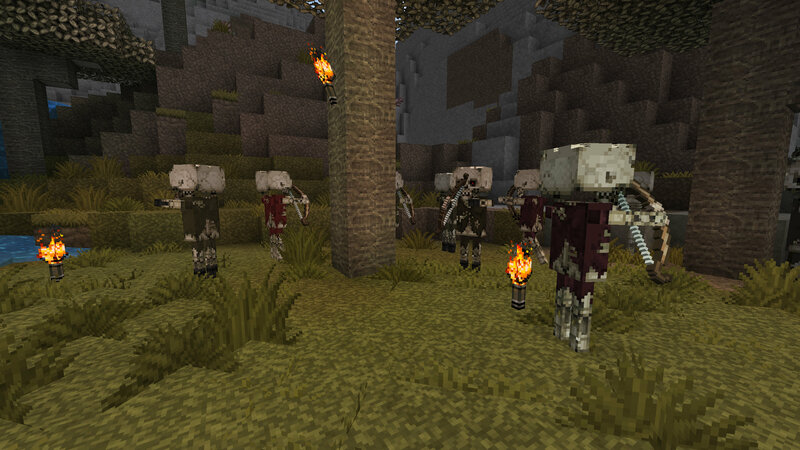 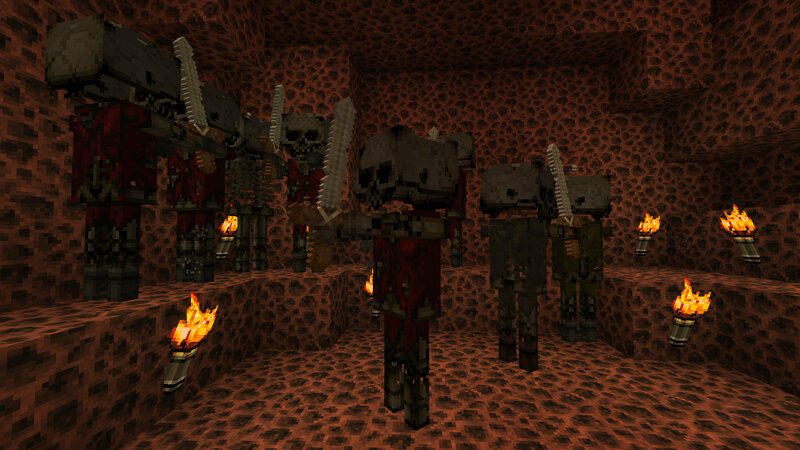 Redone the Skeleton and Wither Skeleton textures to add some more more variety. 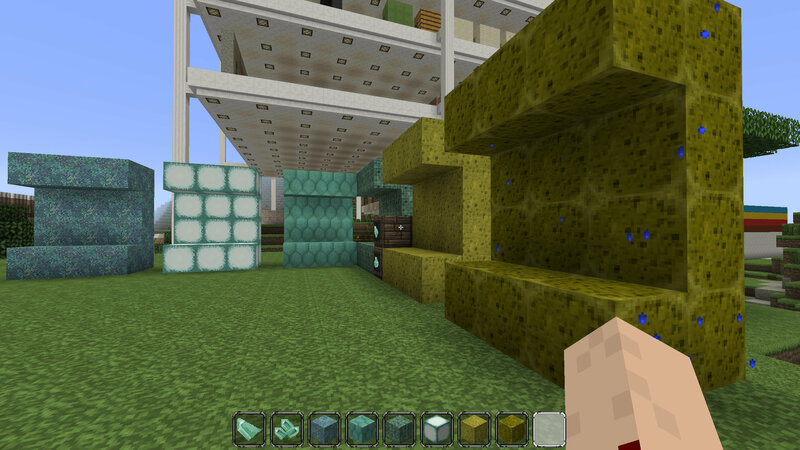 Some of these screen shots are a little out of date, I'll try to add some more up to date ones in the future. 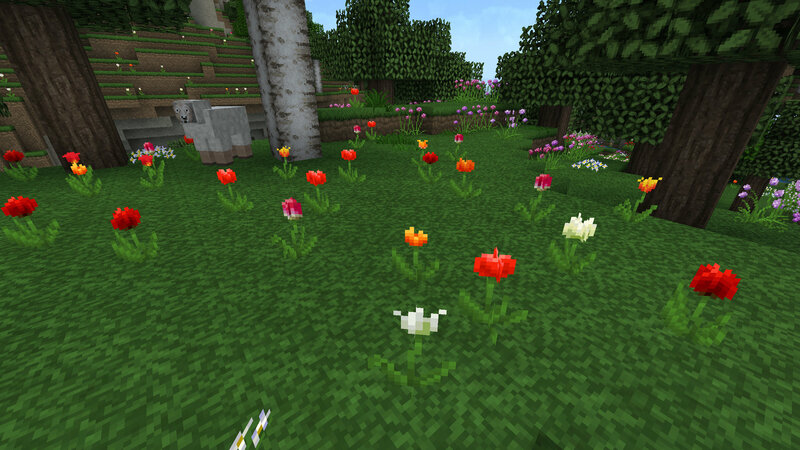 The wonderful flowers, with and without mcpatcher images. 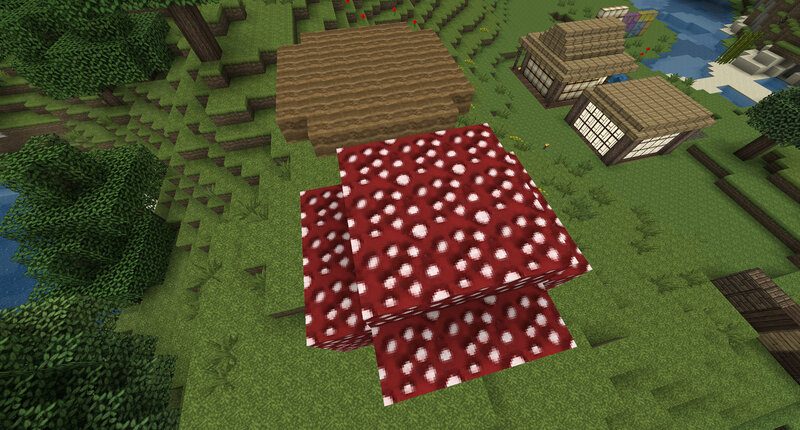 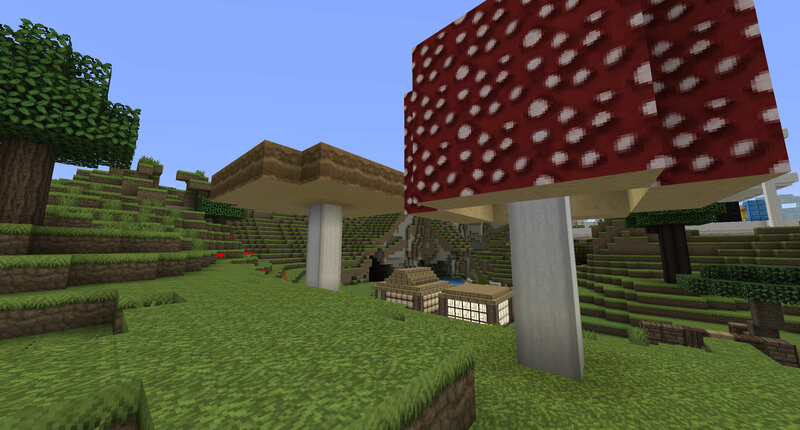 Not really a snapshot but just some new mushrooms. 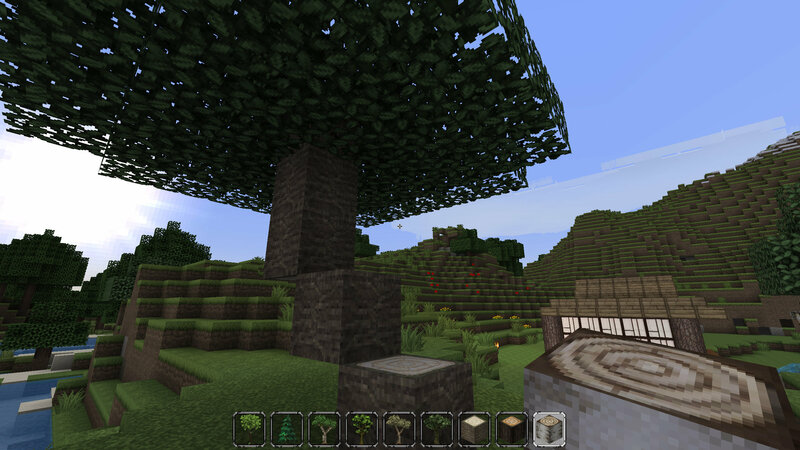 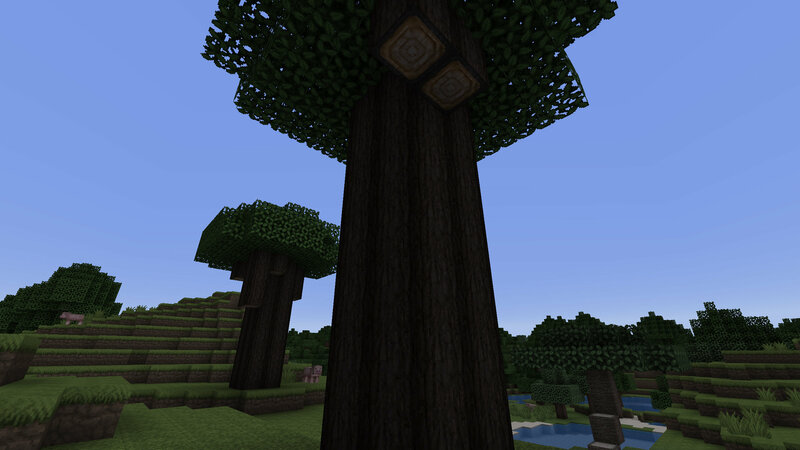 New trees, Acacia and Oak Roof (Big Oak), planted in the same 2x2 as Jungle trees. 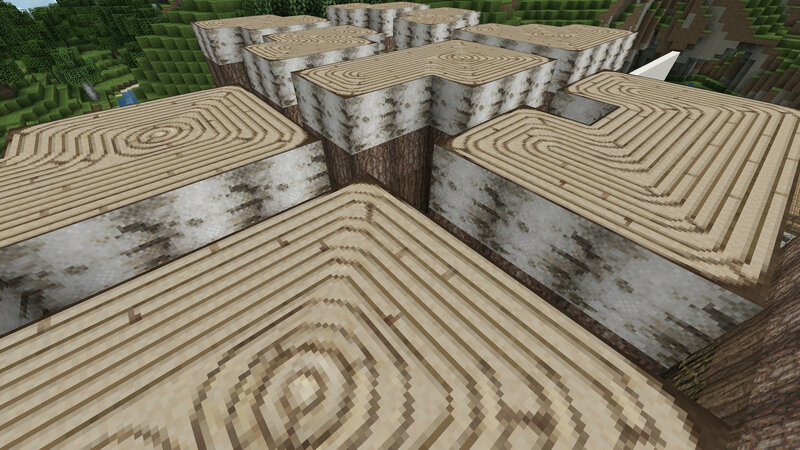 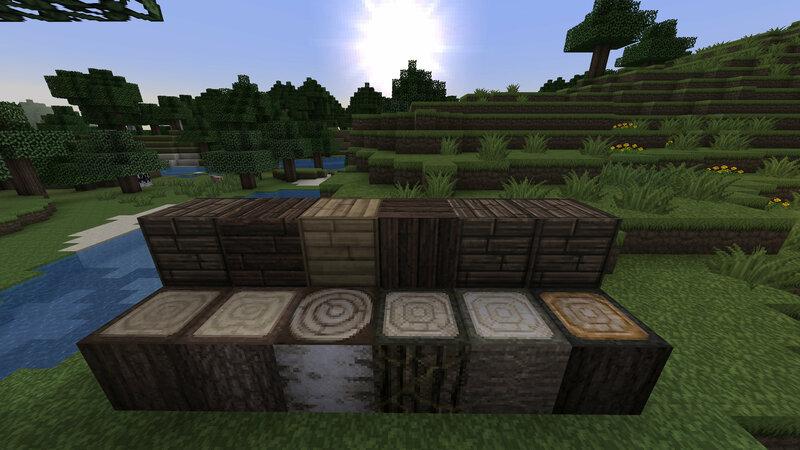 All the logs and planks in a row, the new two logs don't have planks yet and just use the Oak planks. 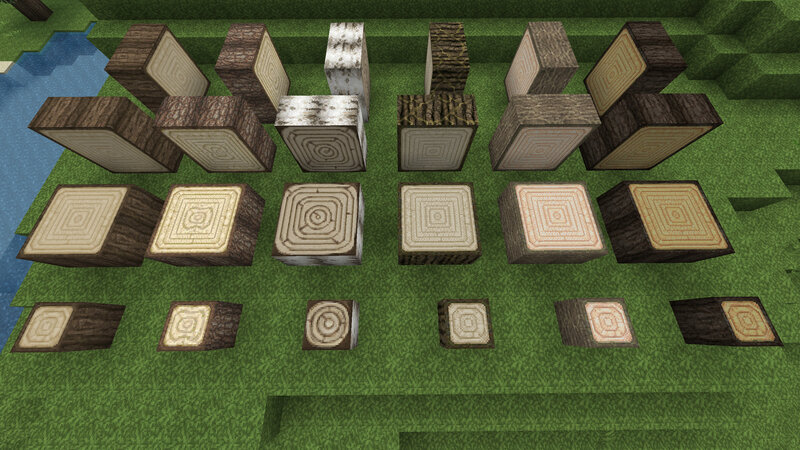 Note: the swiss role birch, different spruce log top and the more muted Jungle logs are only in my personal pack, if you would like them to be added to the Legacy pack then voice your opinion and mention it in a reply in the forums. 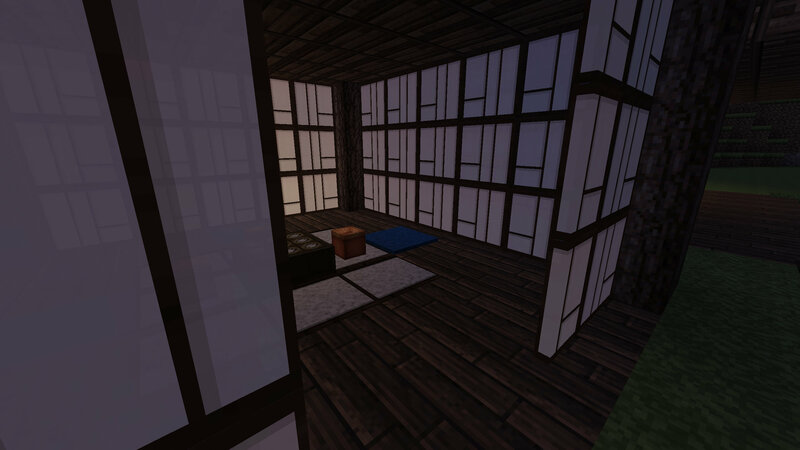 Coloured Glass and Japanese Fusuma/shōji style sliding panels. 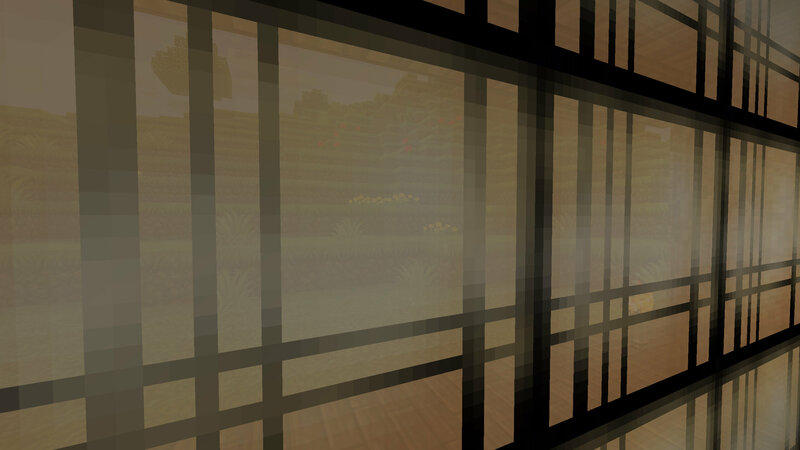 You can just see through it, I like to think of these as being made of silk, so they are more see through. 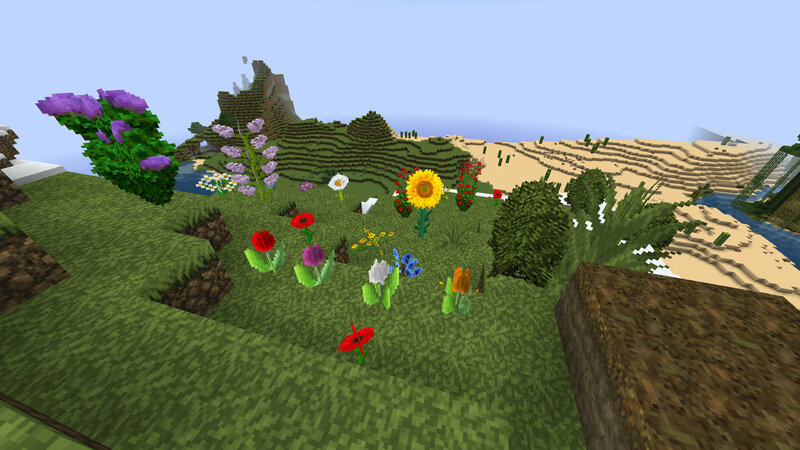 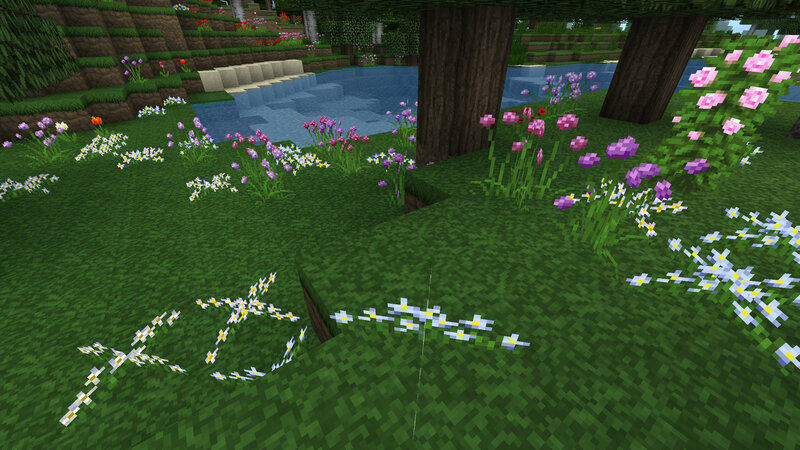 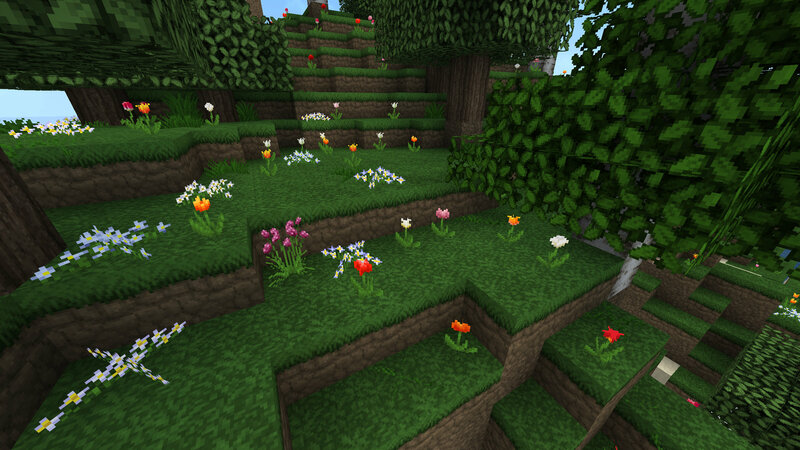 Lots of flowers, some Podzol and Coloured Glass, this is still missing the new fish though.